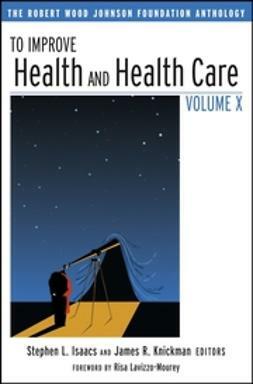 Developed by the Institute for Health Policy of Kaiser Foundation Health Plan, this edited collection brings together leading health services researchers on health reform and its impact on the essential hospital-physician relationship. 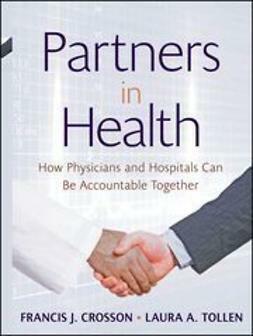 These independent assessments cover such topics as accountable health care systems and the role of hospital/physician collaboration and alignment; research findings on physician/hospital collaboration and alignment; and operational issues, and practical models. 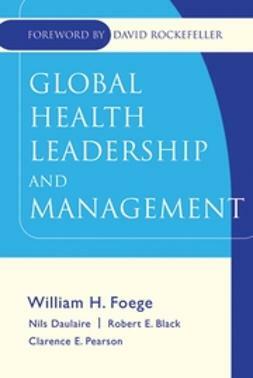 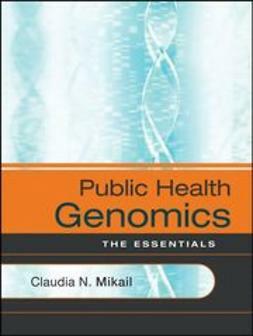 The book serves as a reference for physician and hospital leaders, policymakers, regulators, academics, analysts, students, the media, and stakeholders.